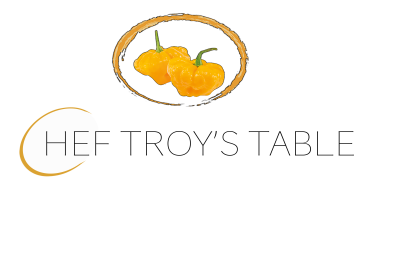 Chef Troy's Table is a sustainable way of life. 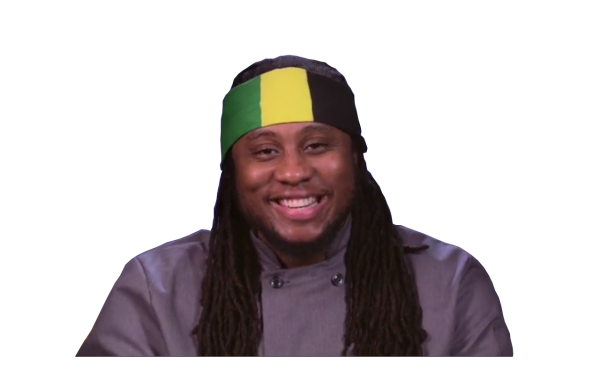 We want to feed you, nourish you, educate you, inspire you, and heal both your body and mind. 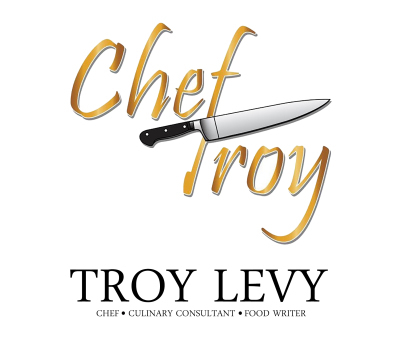 If you're a fitness enthusiast, a foodie, or just someone looking to have some flavorful foods -- Chef Troy's Table is the answer. 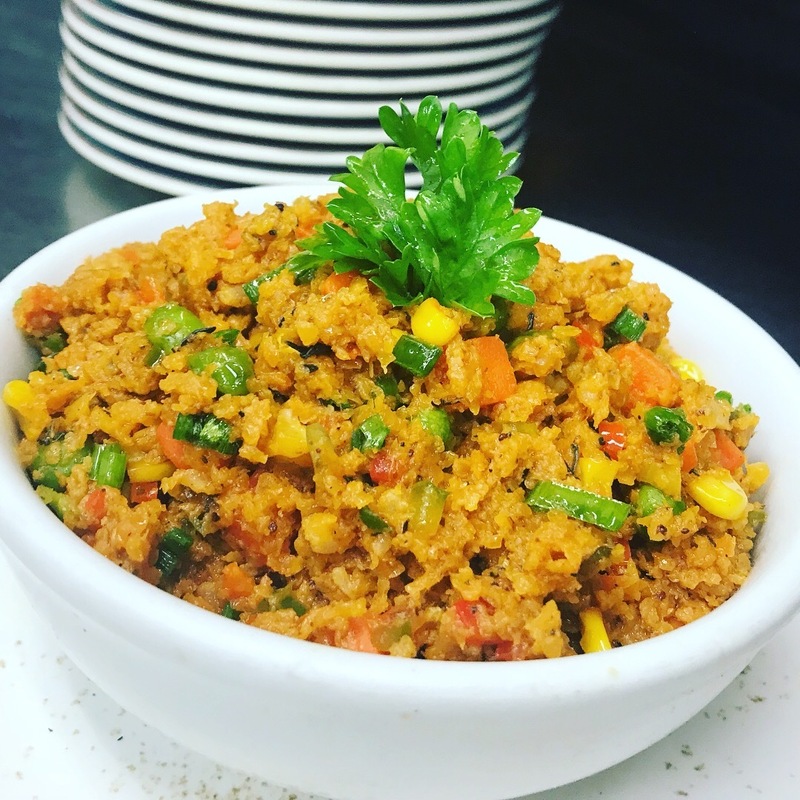 We prepare delicious and nutritious meals for any occasions; from small and intimate celebrations, to large events with a 600-plus guest list. 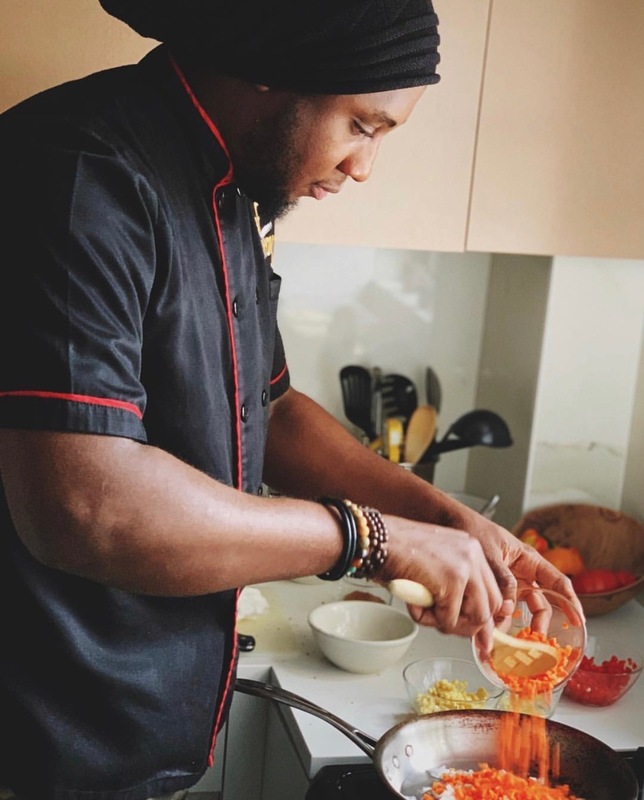 Based on Chef Troy's roots of growing up in the countryside of Glengoffe St. Catherine, Jamaica, among his rastafari Family members Ital ​​​​​cooking has a strong influence on his style of cooking and his lifesty as he discuses in the latest issue of Magazine. ​Photo by Clay Williams. We offer a wide variety of juices, including our popular Okra Kick. Okra has high contents of fiber, vitamin C, and folate with good amounts of calcium and potassium. We primarily supply the freshest ingredients! From meats, to fresh fruits, and vegetables! 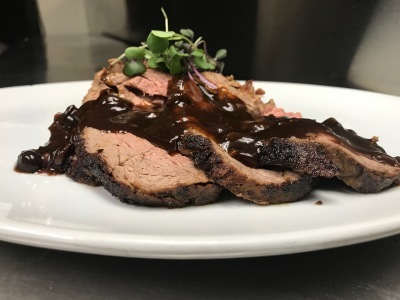 Think marinated steak server with a island flavored mushrooms sauce finished with my Jam rock Breakfast potatoes. 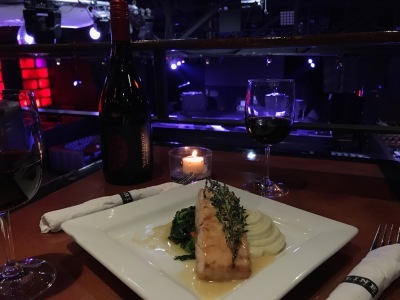 Nothing like Enjoying a Pan Seared Salmon with Beurre blanc sauce and a Garlic Mashed potatoes. 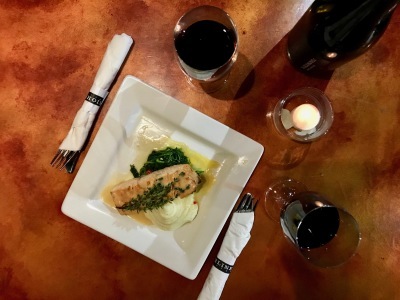 Pan Seared Salmon with Beurre blanc sauce and a Garlic Mashed potatoes. 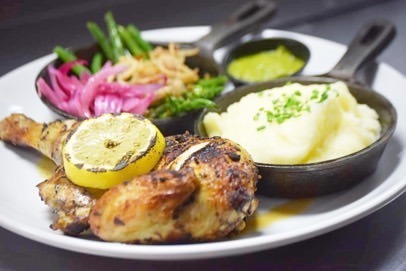 Peruvian Chicken served with a silky smooth mashed potatoes and a roasted asparagus with Pickled Red Onion. 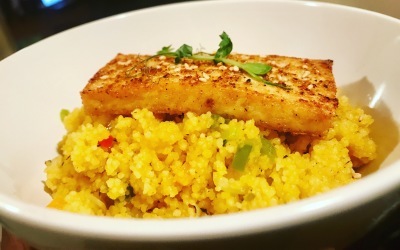 Simply deliciousness This cauliflower fried rices is a wonderfully nutritious side dish.